Ever thought about visiting Iceland? This arctic island is known for its several active volcanoes and geysirs, waterfalls and hot springs. If you are as fascinated about this mysterious place as we are, we are sure you will be interested to hear more about a coworking experience reigning in the land of ice and fire. The Blue Bank opened it´s doors in September 2017. 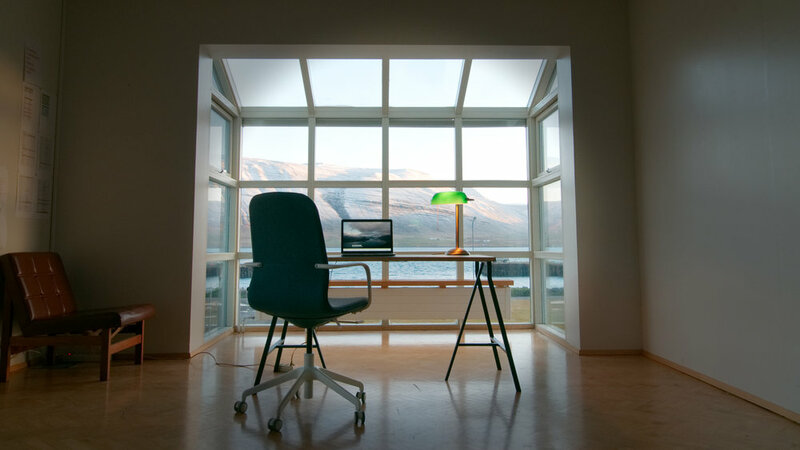 It´s a coworking space in the northwest of Iceland, in the small town of Þingeyri. Outside Þingeyri you can find great, uncrowded surf. Northern lights and midnight sun, of course. A vibrant community of locals, blending into a charming mix of vastly different generations. The Blue Bank was originally started as a project to help reverse outmigration and stimulate innovation in the Westfjords. Hosting everyone from startups, freelancers and pure-bred digital nomads - they recognize that remote working is on the rise. High skilled, creative job opportunities were once something that was mostly available to urban areas. Thanks to increasing internet speeds – you can now work from the remotest places. Working from a hot spring, anyone? The Arctic Coworking Lodge will partner up with the Blue Bank in 2019 for some workshops. We will host one in Lofoten during winter and one in Þingeyri come springtime. At the workshops we will discuss how digital nomads can stimulate local growth in arctic communities. 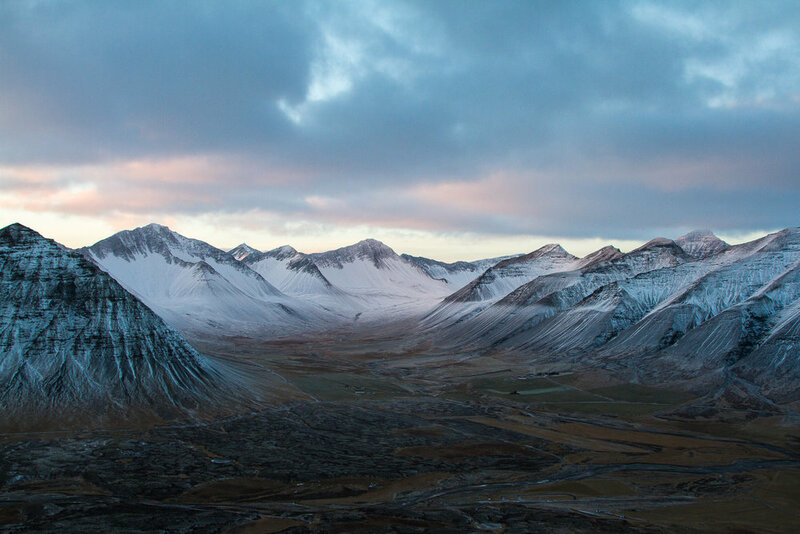 We for one can´t wait to travel to the epic landscapes of Iceland. Does your community face problems related to outmigration? We are welcoming anyone to participate in the discussions. Visit The Blue Banks website and facebook for more information about the project.